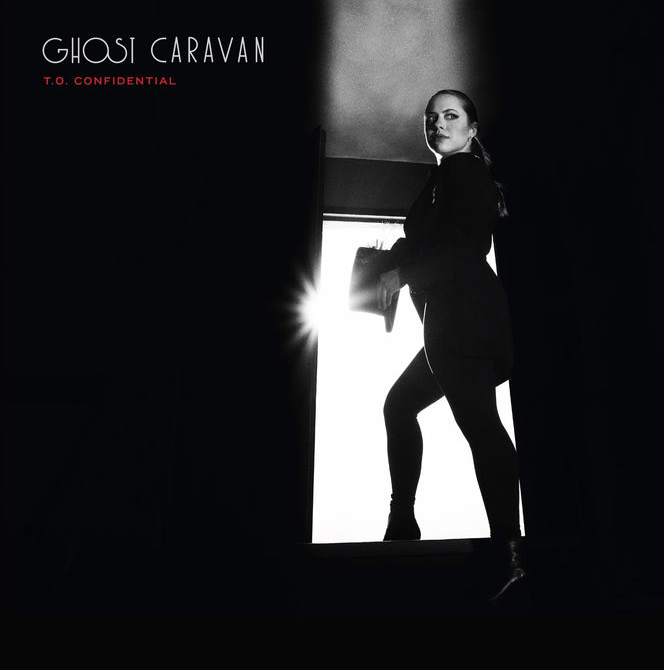 GHOST CARAVAN - "TO Confidential"
Co-Writer on “Trenches (Pull Me Down)”, “Shine On” and “Damn You (feat. Odario)”. Producer, Mixer, Musician (All Instruments) on “Trenches”, Producer, Musician (Drum Programming, Synths, Background Vocals) on “Shine On”, Additional Production, Musician (Drum Programming, Guitar, Synths, Background Vocals) on “Damn You”. "Trenches (Pull Me Down)" was featured in Episode 304 of Kim's Convenience.